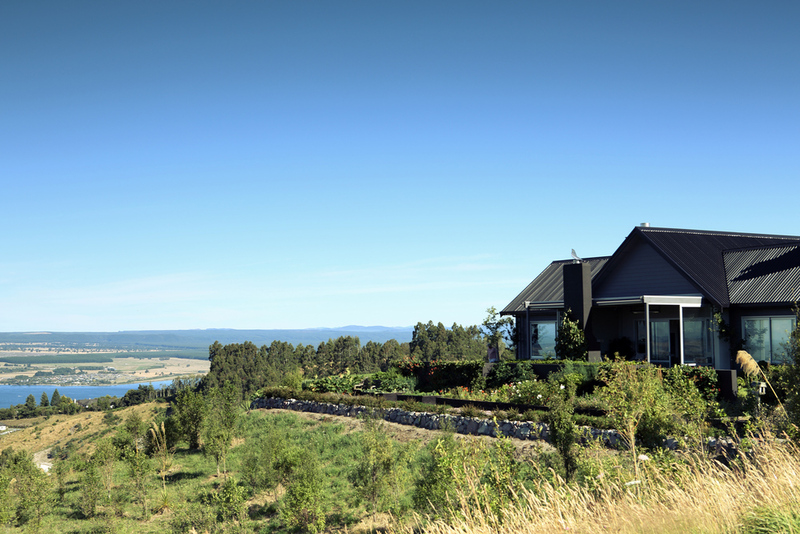 Located above the hills of Acacia Bay, to the east of Taupo town, Grandview Estate is an exclusive lifestyle community. 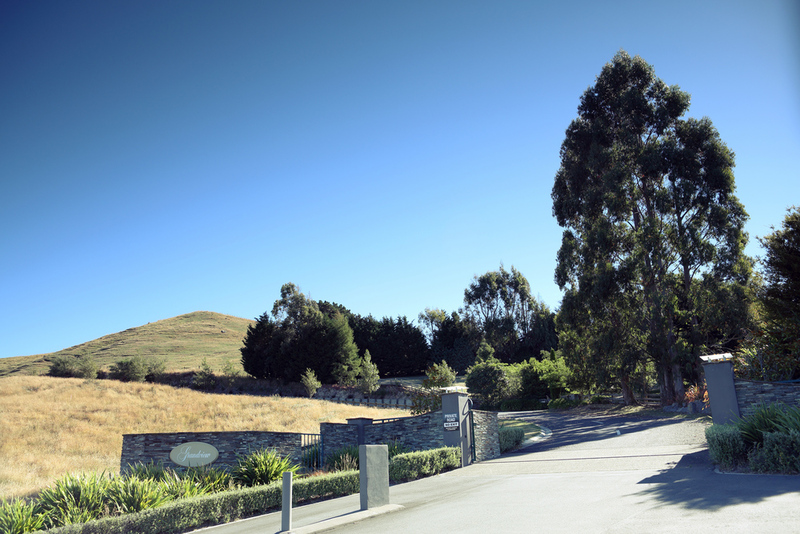 Grandview Estate – created by established developers Scenic Ventures Limited, features large properties, along with community facilities like tennis courts, walking tracks, clubhouse and golf practice facilities all located on the estate. 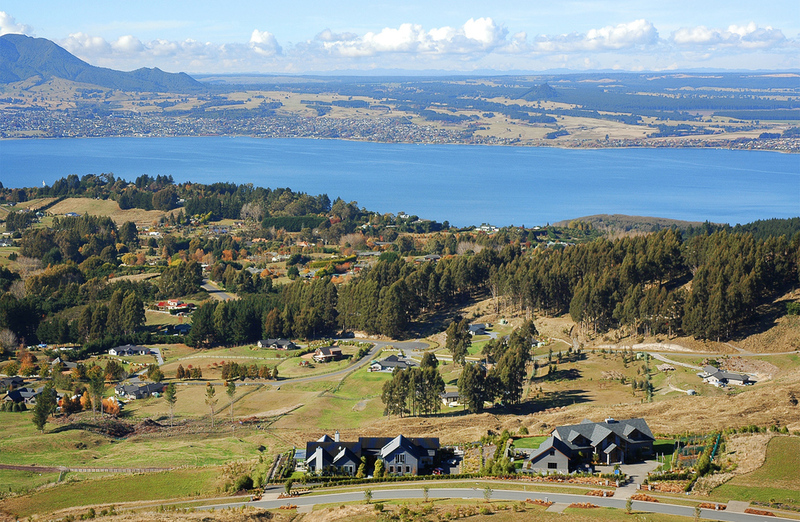 Grandview is situated in the hills behind Acacia Bay , approximately 8 km from Taupo township. Acacia Bay is a beautiful small suburb, poised on the shore of Lake Taupo and is home to many of Taupo’s most expensive private houses and lodges. The area to the west of Acacia Bay and Grandview is earmarked for extensive expansion as Taupo’s popularity, with permanent residents and holiday makers alike, continues to blossom. Acacia Bay is well served with a food shop/general store, quality restaurant/bar and a plant nursery. Additional shopping/food/liquor outlets are located at Nukuhau, 3 km from Acacia Bay. Taupo is well equipped with a wide range of restaurants, bars, cinemas, supermarkets and shops etc, only 10 minutes drive from Grandview . Taupo is a tourist centre with many activities and facilities catering for every wish. It is world famous for its trout fishing and it is close to the Tongariro National Park where all manner of mountain activities are located, including skiing, tramping, climbing, rafting, flying etc. 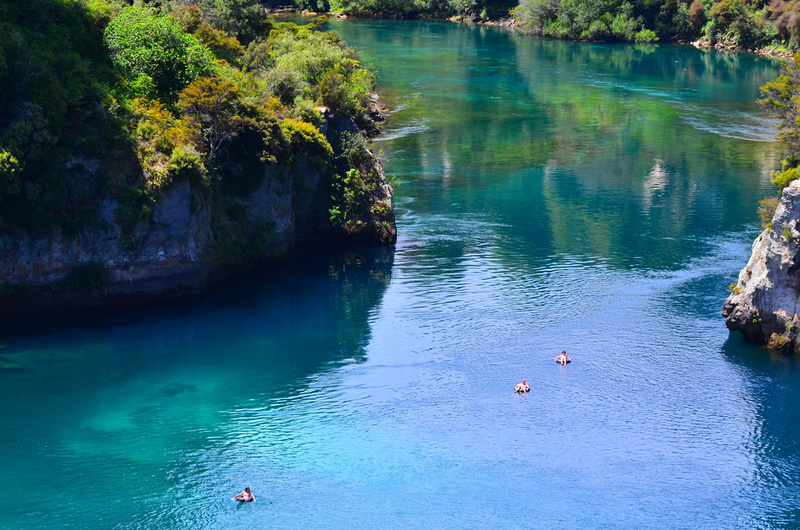 Taupo caters for most adventure activities including jet boating, 4x4 motorbike riding, rafting, kayaking, jet skiing, sky diving, bungy jumping, horse trekking, parasailing, race car driving, mountain biking, abseiling etc as well as all types of trout fishing. The many outback destinations and lodges around Taupo provide more isolated adventures within easy small plane or helicopter access. Boating is hugely popular and simple to access with boat ramps plentiful around the lake and several charter companies operating a variety of craft. Opportunities for family participation are everywhere with no shortage of things to do for all ages. Amenities to enhance your lifestyle. Grandview Estate is more than just a housing development – it's a neighbourhood, and any good neighbourhood comes with facilities for the residents. 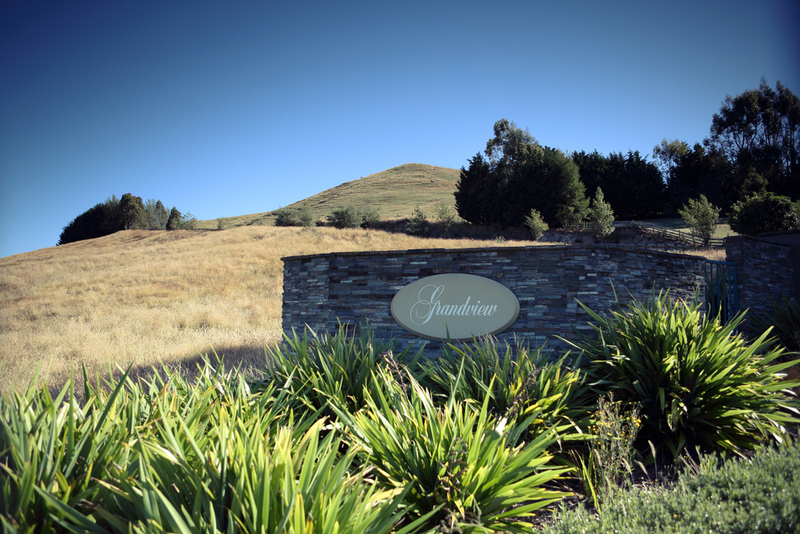 When we built Grandview Estate, we created a number of great facilities that are now enjoyed by the owners. The onsite community pavilion and its facilities offer a great opportunity to enjoy Grandview Estate with your friends and other residents. Golf Putting and Driving areas provide golfers the chance to refine their swings. 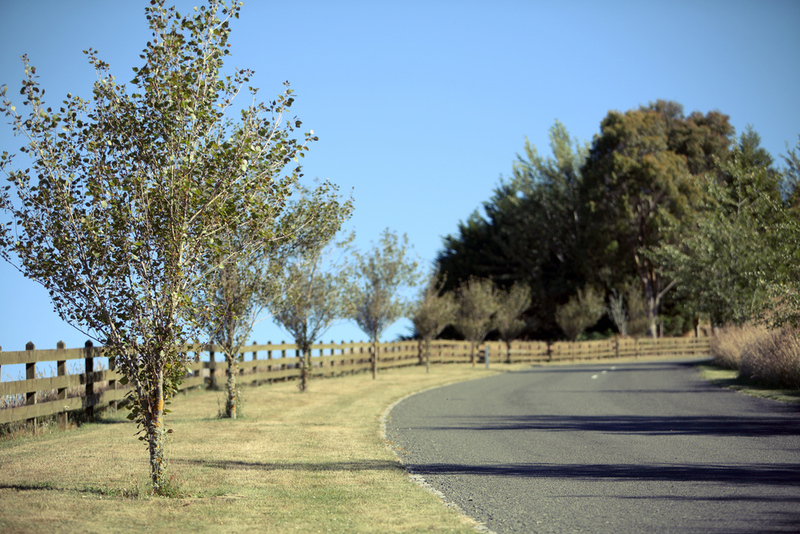 The Walking Track along the eastern hillside provides an enjoyable stroll with views toward Taupo township to provide good exercise. Living it up in Acacia Bay. At Scenic Ventures, we believe a true community should seamlessly meld into its surroundings. That's why we chose Taupo's beautiful Acacia Bay for our location. The surrounding Taupo Lake District and Central Plateau has plenty to offer including world class fishing, boating, golfing, hot pools, mountains, ski fields, walking and biking trails as well as great cafes and restaurants.